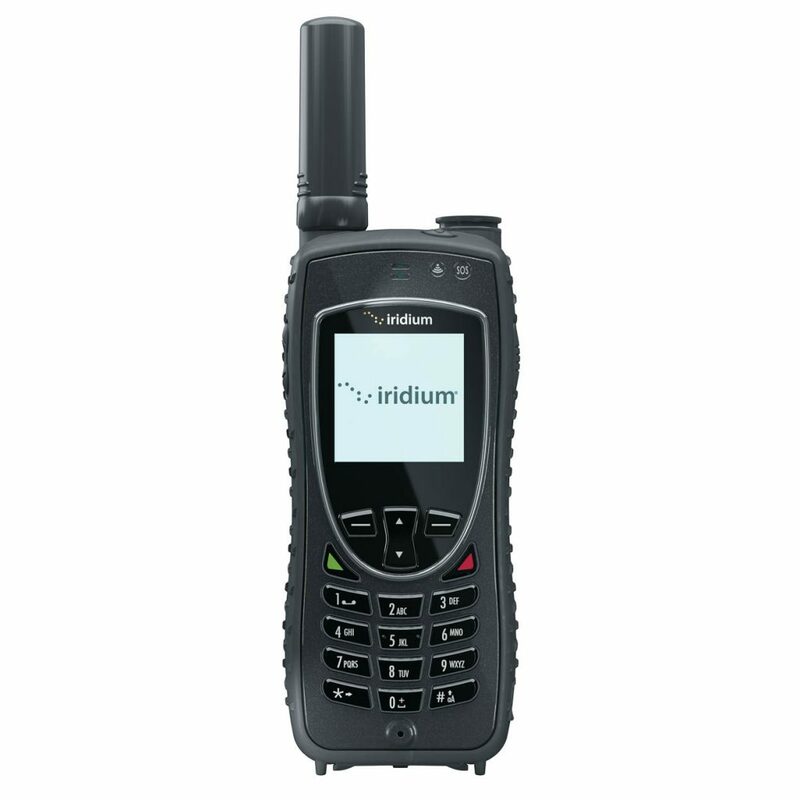 The Iridium 9575 satellite telephone is the latest model of Iridium satellite telephones and has some new features. 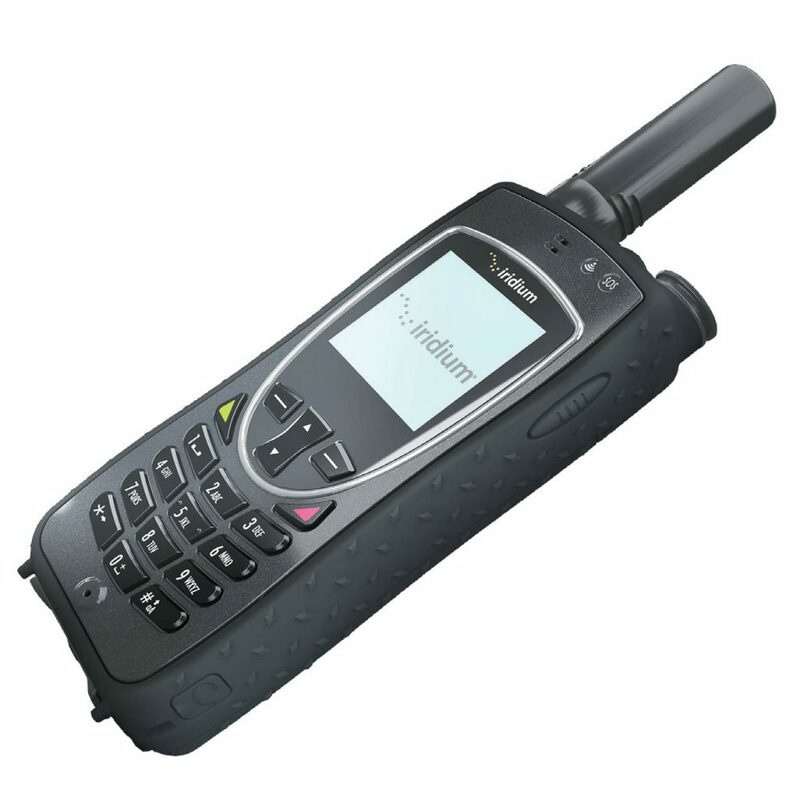 In addition to the worldwide satellite coverage for Iridium, the Iridium 9575 satellite telephone has an IP-65 protective housing (dust and water resistant) and is thus ideally suited for extreme applications. In addition to the housing, the antenna has also been reworked, which is now more stable and ensures better reception. In addition to recording and displaying waypoints on Google Maps, the Iridium 9575 offers the option to send the current GPS position via pre-defined additional information via e-mail via an SOS button. 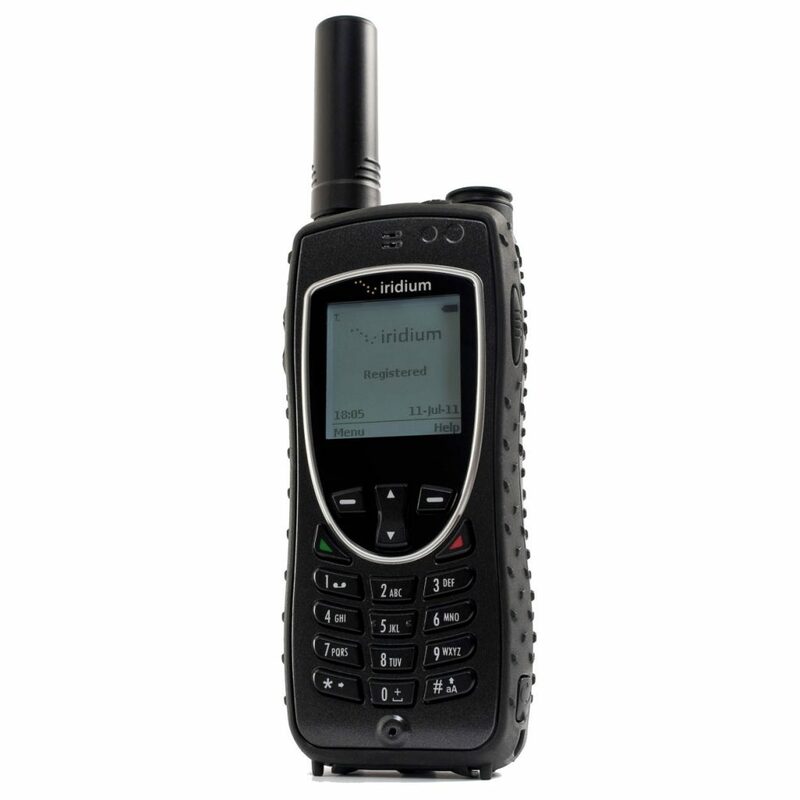 The Iridium 9575 is the perfect companion for all extreme applications for humans and technology. 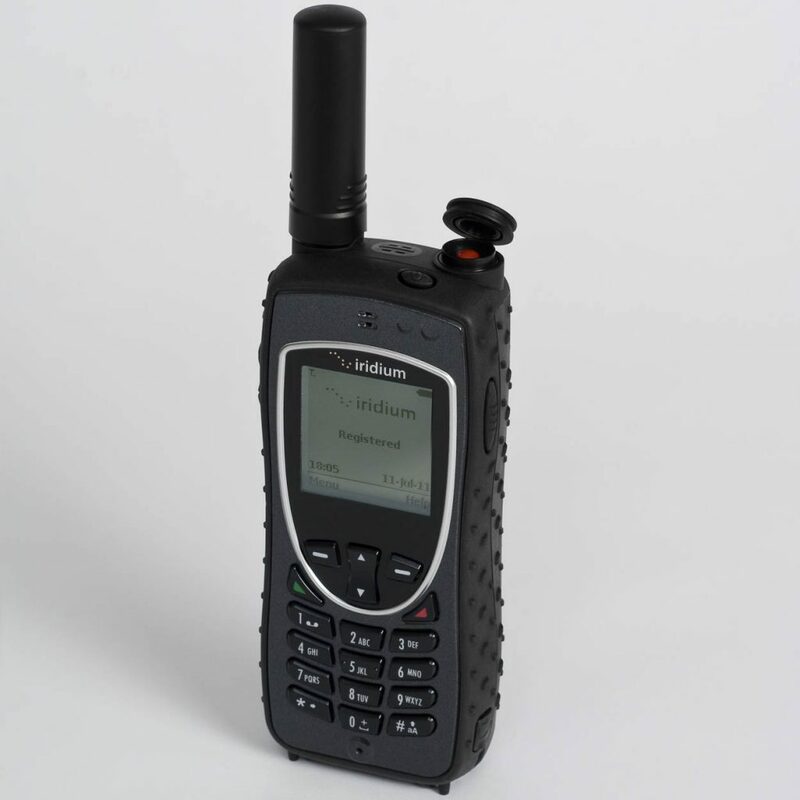 In addition to telephoning via satellite, the Iridium 9575 satellite telephone can continue to provide data connections up to 9.6 kbps.